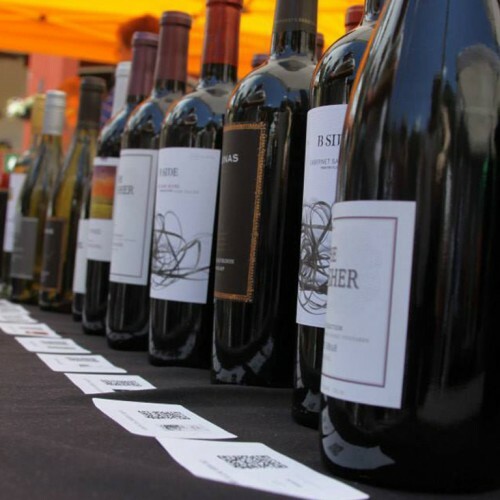 There will be more than 300 varieties of wine including red, white, and bubbles, which will all be included in the Village Grand Tasting event. Tent after tent will line River Run Village with incredible wines paired with charming foods from the world class Keystone restaurants. 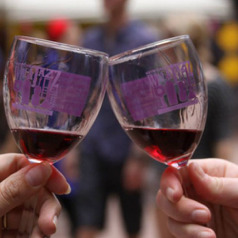 Also, a special tasting event on Friday featuring Warren Station Reserve Wine along with free jazz concerts will be sure to entertain and excite you all weekend. 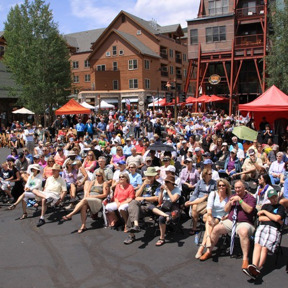 One of the most exciting parts of living in the Rocky Mountain area is getting to be in the heart of all the exciting annual events just like the Wine and Jazz festival. With all there is to offer including these great festivals, beautiful views, and out-door activities, who could imagine living anywhere else? 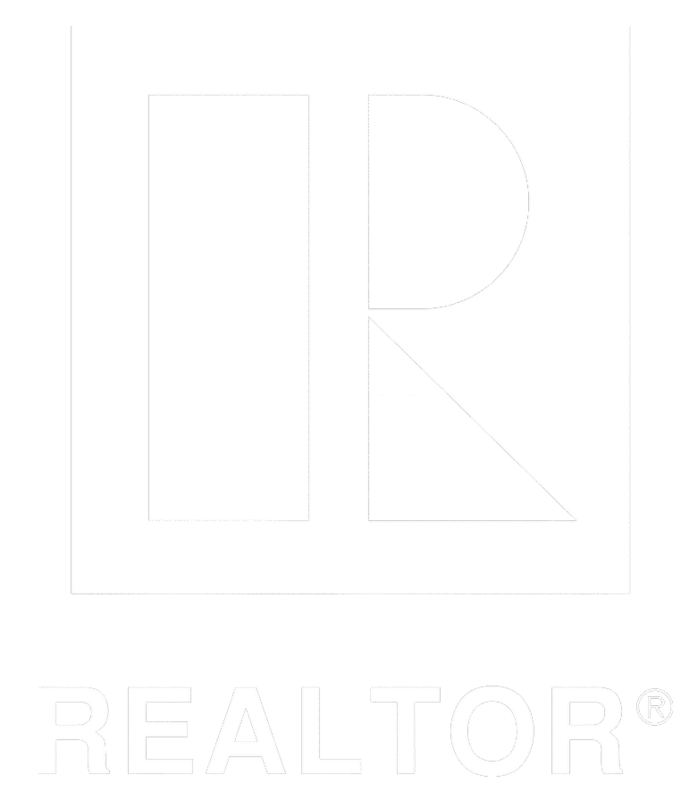 Stop in and inquire to see our beautiful homes and properties in the Keystone area.